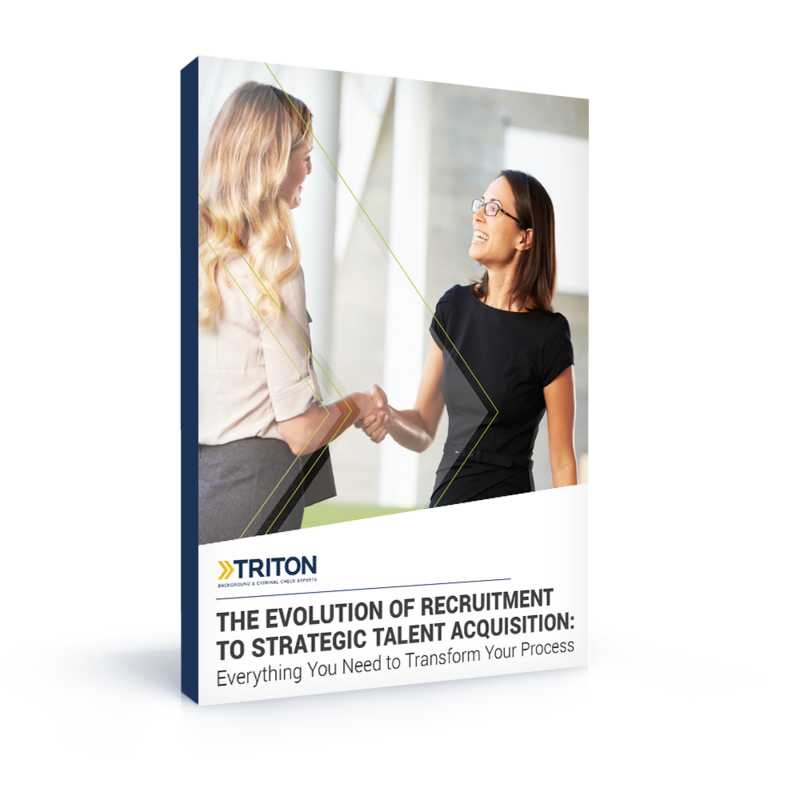 The journey from recruitment to talent acquisition has transformed. Does your hiring strategy address every step along the route from recruiting to onboarding? Your employee background screening resource center. Catch up on all of the best practices and tips for streamlining your hiring process. According to a Recent Survey, a Bad Hire Can Cost Up to $25,000/Year. Do you know what characteristics to look out for during the hiring process? 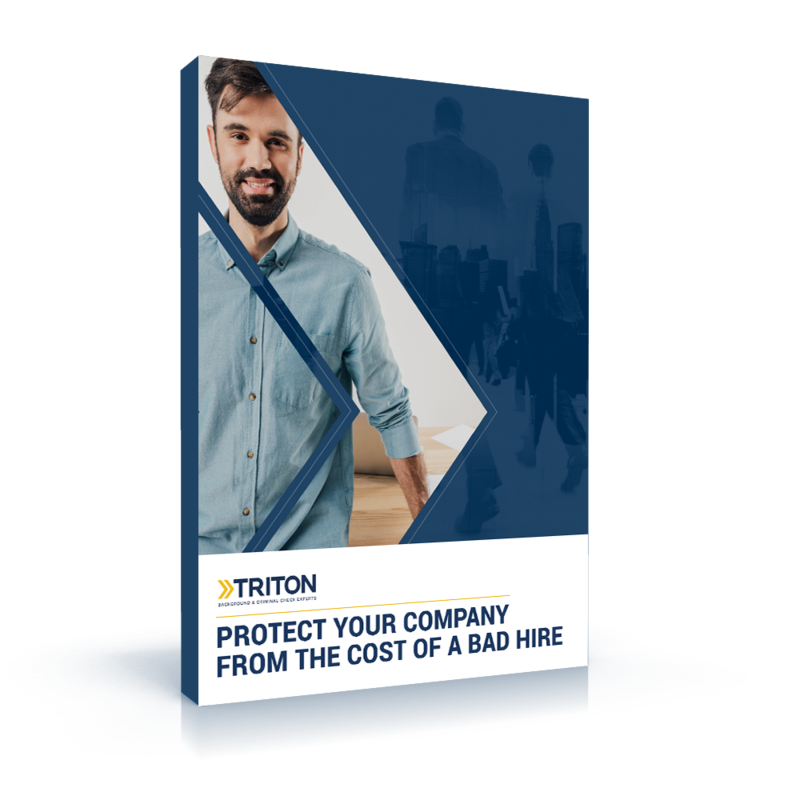 Download "Protect Your Company From the Cost of a Bad Hire"
Can An Applicant Tracking System (ATS) Streamline Hiring? The future of hiring. 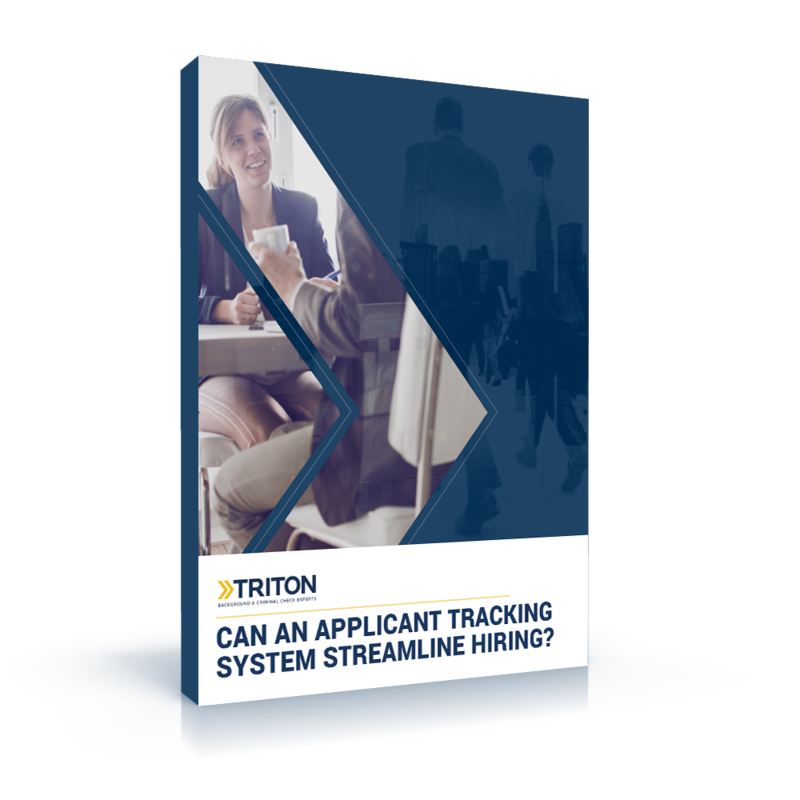 Is an applicant tracking system (ATS) right for your company? Is an ATS Right for Your Company? 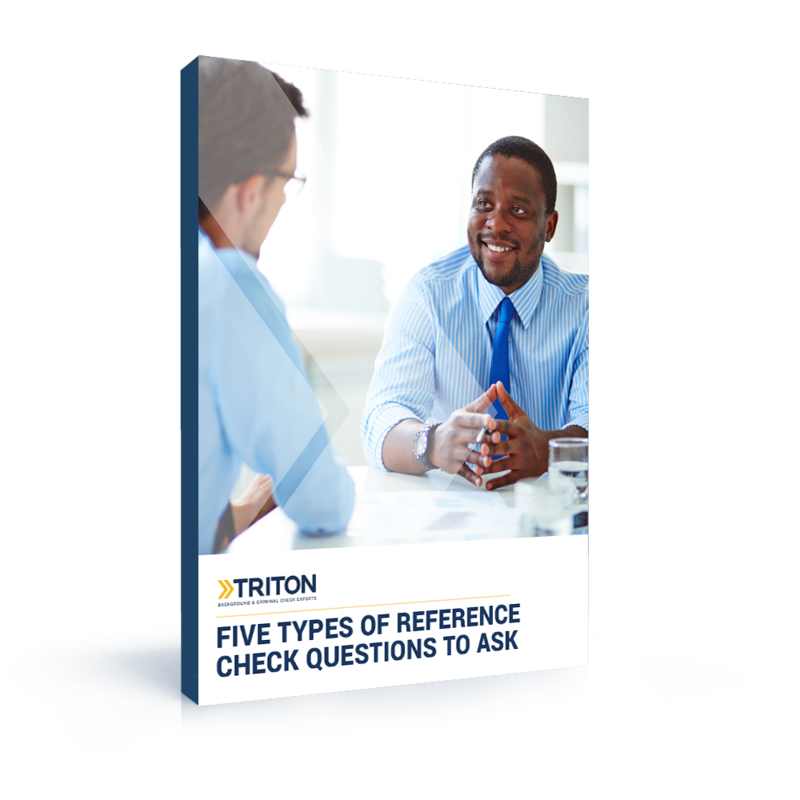 Asking the right reference check questions can mean the difference between a good hire and a bad one. Triton has the fastest turnaround times in the industry because we know you need your background checks done quickly. We don’t only excel in efficiency, however. We’re also committed to fostering healthy relationships, offering advanced technology expertise and seeking product innovation; all to meet and exceed our customers’ expectations. Maecenas tincidunt dui non tincidunt dapibus. Integer sagittis risus et ullamcorper fringilla. Vestibulum sagittis imperdiet velit, vehicula placerat nulla convallis vitae.Maecenas tincidunt dui non tincidunt dapibus. Integer sagittis risus et ullamcorper fringilla. Vestibulum sagittis imperdiet velit, vehicula placerat nulla convallis vitae. Are you looking for an employee background screening partner? Whether you're a national organization, a smaller firm or an individual who's volunteering at a local charity, Triton has a solution for you.